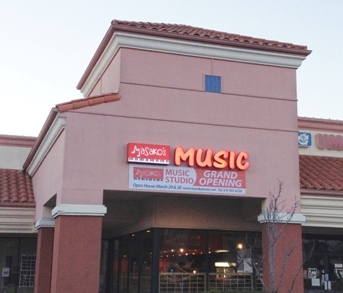 We are located behind Starbucks in the Mission Valley Shopping Center. 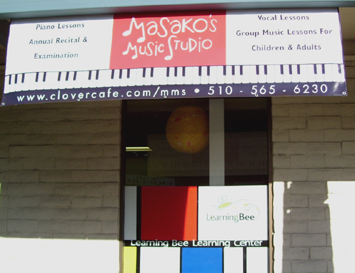 Masako's Music Studio is currently looking for enthusiastic music instructors at our Newark and Fremont studios. For Career information, please click Career Information.